– Submitting your VAT declaration in Malta is a simple process that only takes a few minutes to complete through the Internet. – Your submission should be processed in 90 days at most; during this period, you should receive a reply and get your refund, if applicable. If you are entitled to a refund and it’s not paid in this period, you actually earn 0.75% in interest for each month of delay. – The specific electronic form you have to submit in to get your VAT return in Malta is called the 8th Directive, and it should take about 15-20 minutes to fill in. – All 8th Directive form submissions must be processed in a maximum period of four months. If you have the right to a refund and for some reason it’s not processed in this time, you are entitled to an additional 0.75% for every month of delayed payment. First and foremost, you must keep in mind the Maltese fiscal year starts in the January 1st. 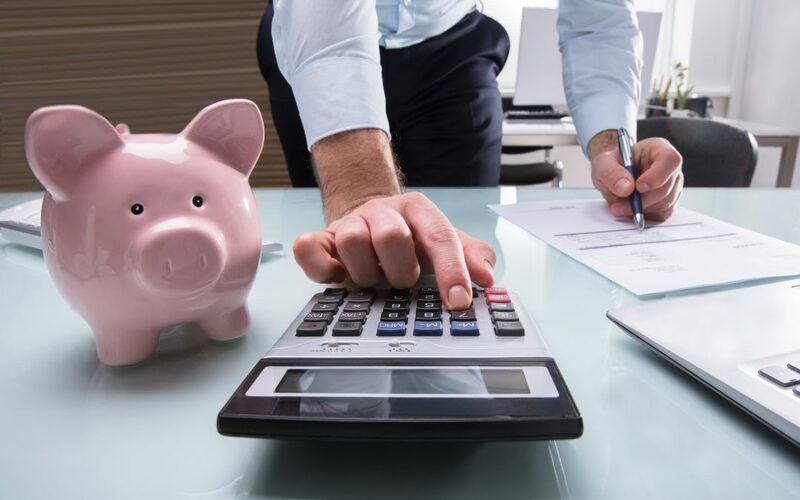 In Malta, all taxpayers must self-assess their earnings and report their own tax, which involves factoring in all upcoming payments as well as other eventual credits their tax report might benefit from. If you’re an individual worker, you must submit your tax information for the previous year by the end of June, and the payable tax should be already calculated by the time you submit your tax reports. If you represent a company, you can submit the self-assessment for VAT return Malta by the end of September when using traditional means, or by the end of October if you choose to report your company’s earnings through the Internet. However, it’s worth noting that in this case you have to wait until the beginning of April to submit your reports for the previous year. 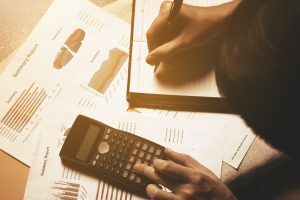 You will have to get and auditor to certify your company’s VAT returns, and if you fail to self-assess your revenue by filing the applicable forms, your company’s revenue could be over-estimated. Likewise, the Commissioner of Revenue could raise the numbers in your self-assessment in case they seem unreasonably low. Workers who are not earning enough money to require taxation may apply for tax exemption; however, in this case you are required to declare that you no longer quality for this status as soon as your earnings meet the threshold established by law. To this effect, you should make sure to check at the end of each quarter your turnover for the last four quarters. As soon as this value exceeds the fiscal threshold, you have one month to notify the Department, and you will be expected to collect VAT from that point onwards. 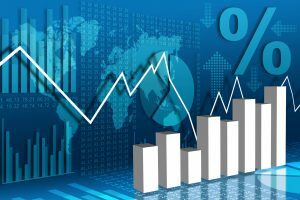 Can you sell your business along with its registered VAT number? All businesses that are registered as “sole trader” cannot pass on their registered VAT number. If you sell or pass your business to someone else, that person must supply their own VAT number or register for a new one. For business registered as a Limited Liability Company, the same VAT number can be carried over to the new owners; however, in this case the MSFA (Malta Financial Services Authority) must handle the ownership transference, while properly notifying the VAT department regarding the new shareholders and directors; this must be done by submitting copies of all relevant memorandums, all of which must be certified. The process of terminating a VAT registration involves filing a specific form with the Department, which should be done by reaching out to the Customer Care Unit. This process can only be initiated if all your payments and VAT returns are up to date, and there should be no pending settlements. 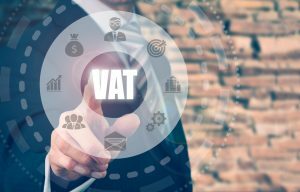 When cancelling a VAT registration, you should keep in mind that unless your registration as established under article 10 classifies you as exempt, you will be assumed to retain ownership of all assets previously owned by your company. In this case, those assets will become a part of your subsequent VAT return in Malta. The tax you pay to account for earnings received while doing business (including goods and services) constitutes your Input tax. Conversely, all VAT payments charged to you for selling goods and services will be regarded as Output tax. There is a simple way to check if your input tax over international services or supplies can be used for credit while claiming your VAT return in Malta: you just have to check if those same services or supplies would be exempt from taxation if they had been performed locally – if so, the same principle applies, and the relevant value may be exempted from your VAT return and regarded as credit rather than taxable supplies. In case you’re not entitled to get VAT return from your input tax, that amount should be regarded as lacking credit supplies and instead declared as exempt. All workers who are not registered as exempt may apply for VAT returns, and the amount of input tax to be claimed back depends on the relevant taxable supplies. Exemptions will include both credit supplies in Malta as well as all international transactions that would be regarded as both taxable or exempt, if were they made locally. 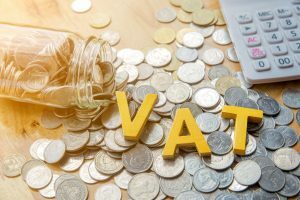 If your registered activities involve a combination of taxable supplies as well as supplies exempt with credit, the method used to calculate your input Vat should be determined either through direct or partial attribution. In case these methods fail to provide a fair representation of your actual input tax, it is up to the Commissioner to adjust the final percentage. Keep in mind however, that some supplies may not be eligible by law to be used for VAT returns in Malta regardless of whether they were necessary expenses in the course of your business. There are some cases when getting VAT return in Malta over business related expenses is not an option; specifically, in cases when someone is regarded as exempt from taxation, as well as in cases featuring exemptions with no credit supplies such as health related services, welfare, insurance related services and education related services. – Products such as tobacco and alcoholic drinks that were consumed rather than resold. – All kinds of manually produced artistic products ranging from drawings, litographs, prints, paintings, statues and engravings with subjective rather than commercial value, as well as antiques aged over a century, and all kinds of collector’s pieces in any field that weren’t acquired with the specific purpose of reselling. – All kinds of aircrafts, water vessels and motorized vehicles that were previously used for chartering purposes, unless the purchase was made specifically for reselling purposes or unless those vehicles had been previously used to perform transportation related services. – All kinds of supplies related to maintenance, fueling or repairing of any kinds of vehicles. – Leased vehicles as well as all fuel related VAT taxation. – All kinds of goods and services previously used for entertainment purposes or public receptions, unless in cases where such purposes tied directly to an official business practice. – All goods and services previously used for providing employees with either means of transportation or entertainment, except for vehicles of big capacity (over seven seats). Keep in mind that you are expected to keep all these records for a period of no less than 6 years, during you they may be requested by the Department for verification. This 6 year period is extended by an additional five years when it comes to input tax related to capital goods, and by twenty years when input tax related to immovable property. It’s worth keeping in mind that members of organizations regarded as non-profit will benefit from exemption without credit in all services they benefit from, meaning that no VAT registration will be required in such cases. In case a non-profit promotes activities meant to raise funds, earnings accrued in such activities must be reported and will be subject to taxation – unless the proceedings go directly to institutions in the fields of education, health or welfare; in such a situation, exemption permission must be requested to the Department in advance. Should a non-profit organization be required to register any activities that do generate a profit, the organization may choose not apply for tax exemption; in this situation, they may be eligible for partial VAT returns in Malta regarding the applicable inputs.